Facebook is beginning to force users into downloading and using its ‘Messenger’ app if they want to continue messaging and real-time chatting with their friends on the network. Currently, the message acts as a sort of soft warning (that you can just click to close), stating: “Your conversations are moving to Messenger,” but it’s clear that the future of in-app messaging on Facebook is pretty bleak for users that refuse to make the switch. This summer, however, that will all change as the message forces users to make the switch, or give up the messaging functionality they’re accustomed to. 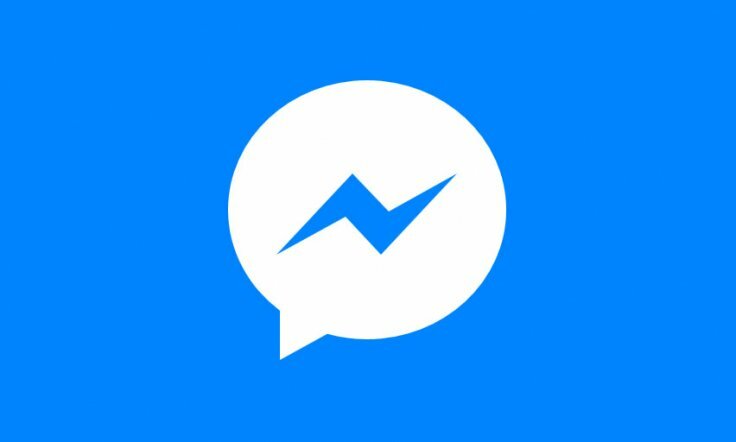 Personally, I enjoy the Messenger app, but I could see why some would prefer not to have a second application to do everything the first one provided. Of course, Facebook would probably (correctly) argue that the additional app provides a better experience and is worth the download. Oh, and stickers, video, chatbots and all that jazz… Messenger only.